I should have written this article long back , much before I have written the post on "Plywood Painting Frame" but I guess I was trying to experiment with the best possible and easiest way of stretching the canvas. Making the inner frame for the painting is very simple. 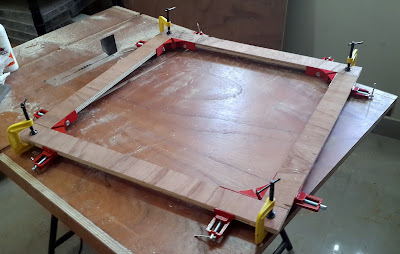 I am using plywood for the frame as I have lot of it in stock. Unlike the "Plywood Painting Frame" where I had used 18mm plywood to make the inner frame this time I have used 12mm plywood as the painting size is medium. I am using lap joint for the frame as it provides more surface for glue resulting in a rigid joint unlike the mitre joint. These lap joints have been cut on my Homemade table saw, you can also use router for this. I have used corner clamps to make sure the frame is square during gluing. For gluing the joint I have used Fevicol MR and CA glue. Using CA glue on joints greatly reduces the time one have to wait for the glue to dry. 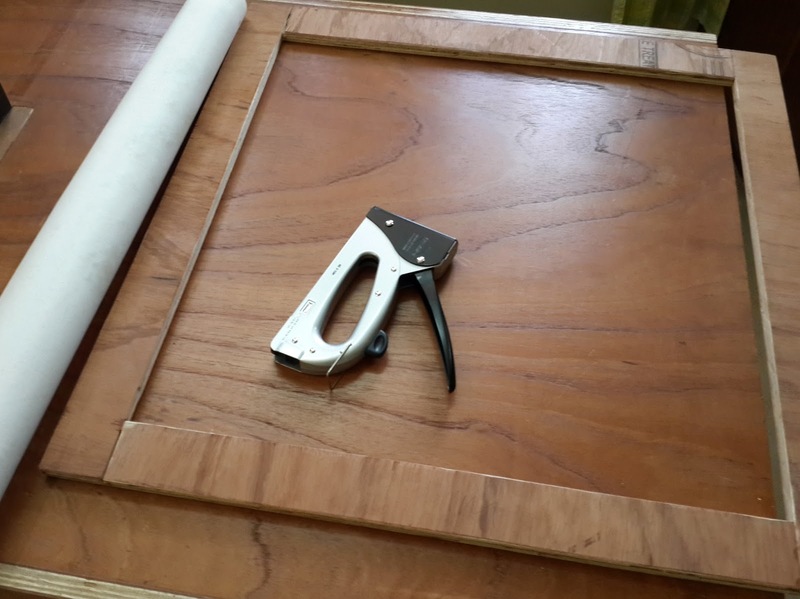 Once the glue is dry the next step is to chamfer the inner and outer edges of the frame so that the frame does not cast an impression on the canvas. I have used a block plane and a craft knife for this purpose. This is the most important step and needs a little precession. Now that we have the frame ready with us all we need is a Tacker. 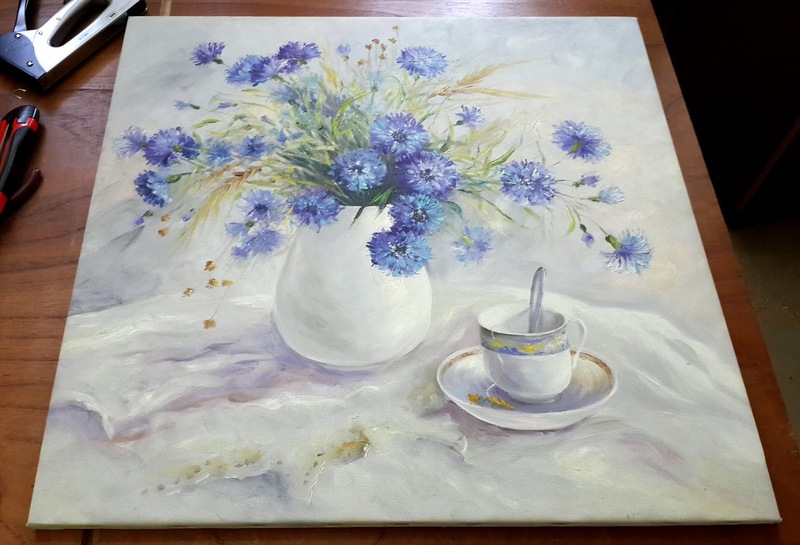 Place the frame at the centre of the painting. 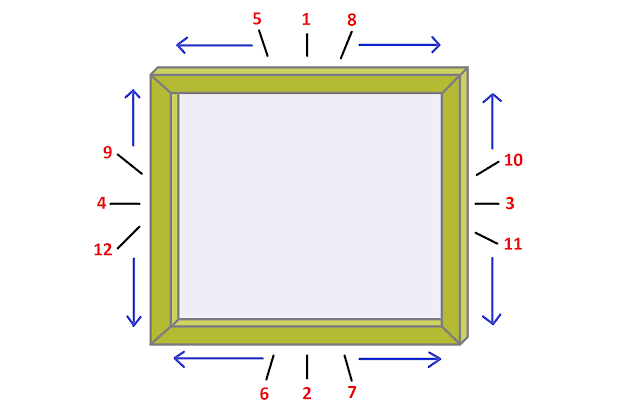 To make sure that the canvas has good tension always start from the centre of the sides. The below image shows the sequence you have to follow. Following this pattern results in no sagging of canvas. Corners of the canvas can be folded in many ways. 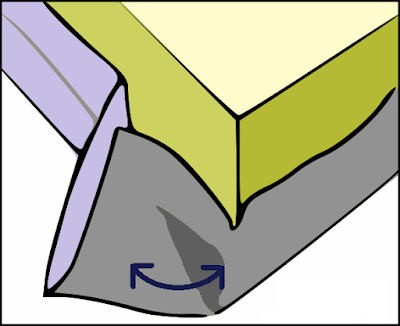 I use a simple folding technique, The below image gives the depiction of how the corner have to be folded. Next step will be the outer frame which shall be a topic for some other day. So all those who love painting and love making their own frames or if you have brought some paintings and wish to frame it Do the DIY! Very nice post. I really enjoy reading about your projects, both electronics and woodworking. What kind of plywood do you use? 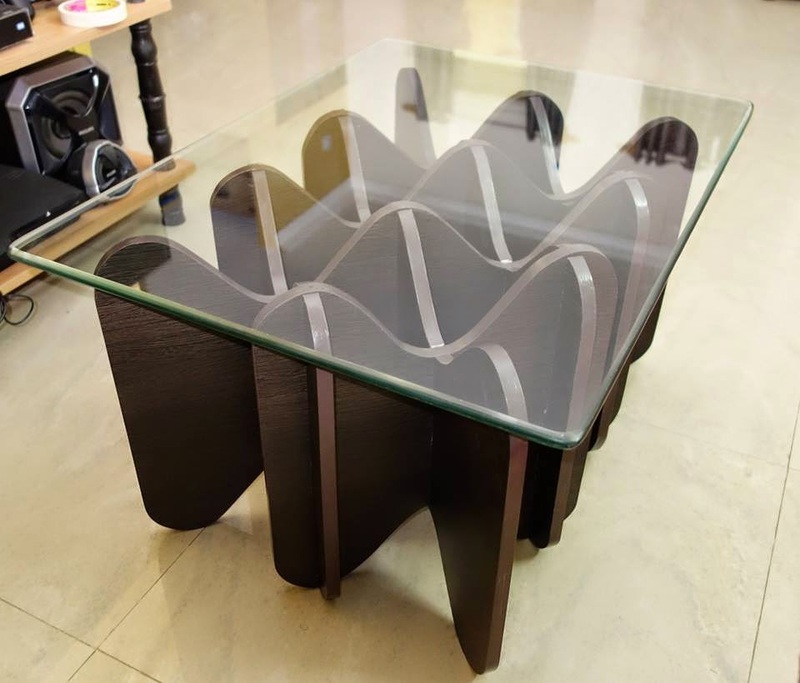 It appears to have a different grain pattern compared to the plywood I regularly buy in Bangalore. 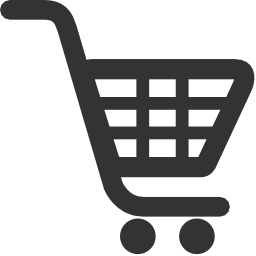 Also, I would like to know where you purchased the Bosch Expert Circular saw blade (60T). I have been looking very hard for it for a long time. Thx Shrdhar, The plywood i am using is regular MR grade. Actually i had bought this one as the top veneer had good finish, With a proper polish and stain it might look as real wood . The blade was bought from "Universal Power Tools & Spare" located in SJP Road. Thanks Apoorv! 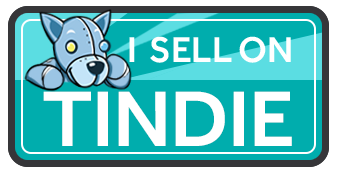 I have been to Goodwill in SJP road but need to try out the one you have mentioned.